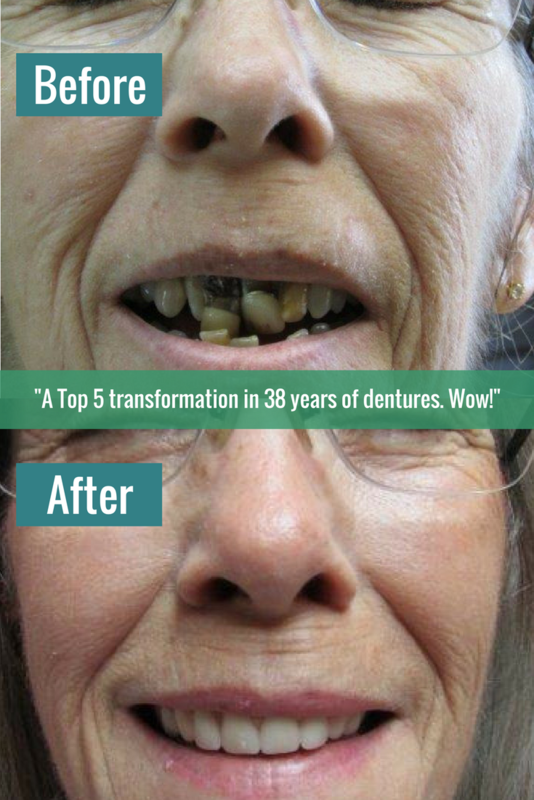 Our dental clinic strives to restore your smile by providing you with quality dental prostheses. 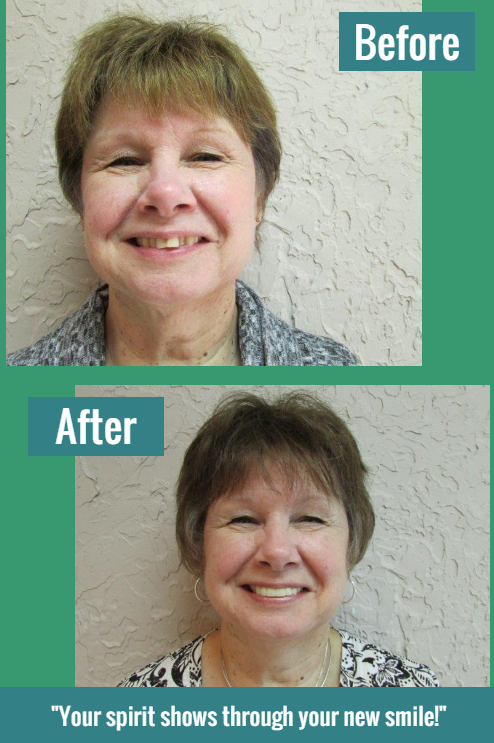 Dr. Mark Altgelt believes that having a complete set of teeth is essential to chewing, speaking, and feeling confident. 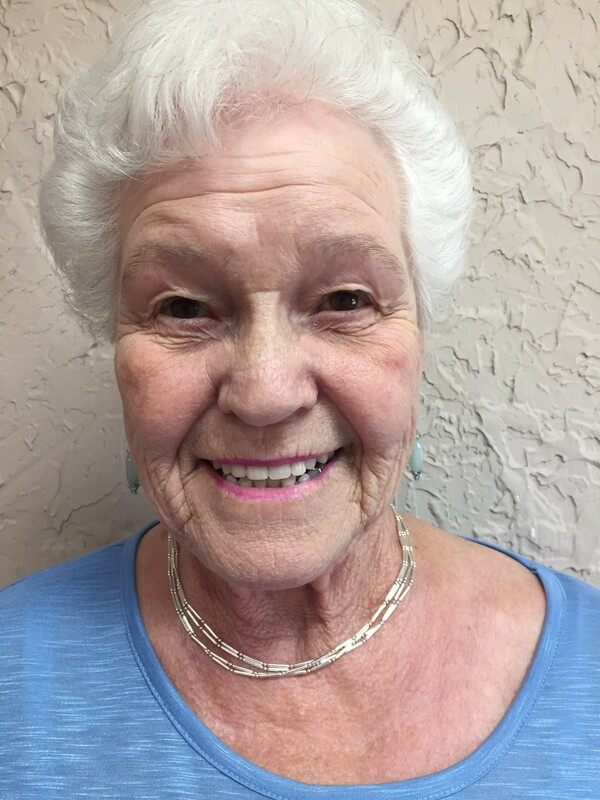 From partials, to snap-ins, to a full set of dentures, you can be sure that Dr. Altgelt will create natural-looking dentures, customized to you, in his on-site laboratory. 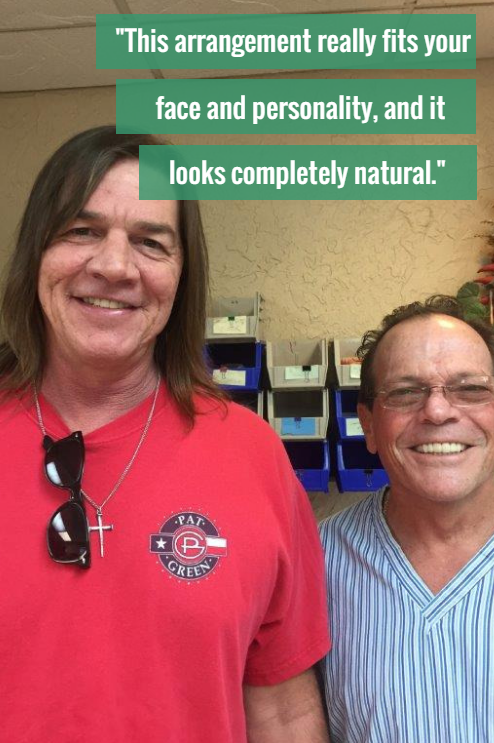 He also offers crowns, bridges, and dental implants to help you feel more confident in your smile. 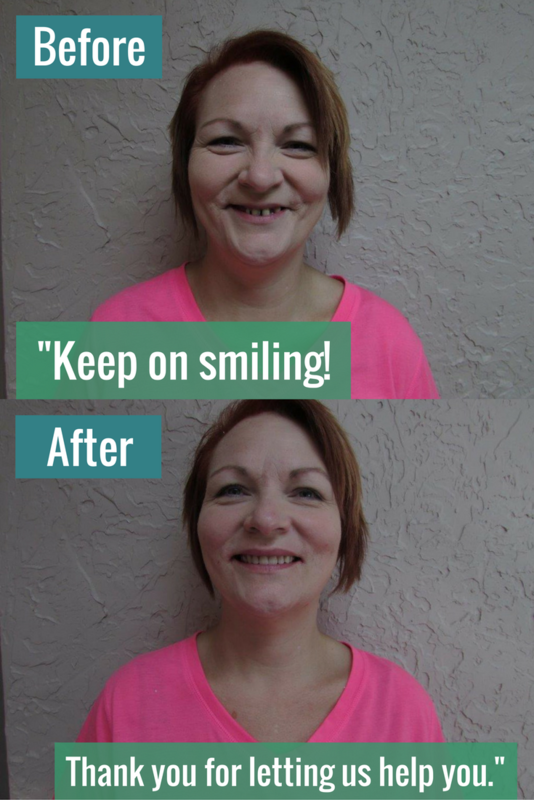 For those with oral pain or oral-related pain, Dr. Altgelt can perform teeth extractions and therapeutic botox as a remedy for your discomfort. For quality services in restorative and cosmetic dentistry, call today to schedule your appointment! 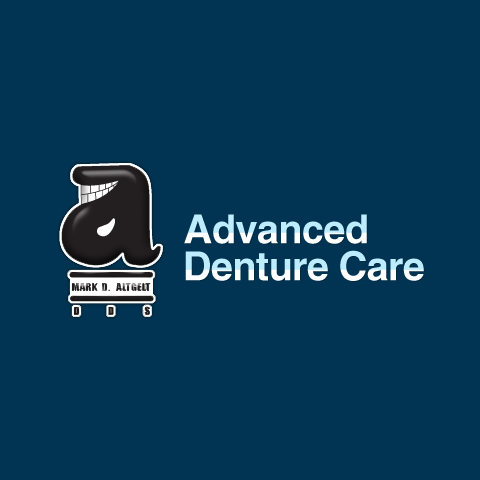 Currently there are no reviews for ' Advanced Denture Care and Lab '.